As his career has progressed, the anticipation for a new Christopher Nolan movie has equally grown. And it must be reaching fever pitch now for Dunkirk. 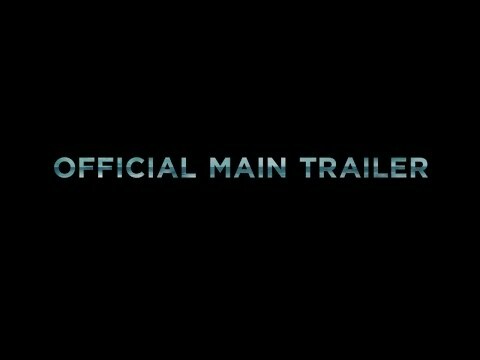 The first full trailer has arrived and it does look rather spectacular. I'm not entirely convinced by the story being presented on screen, it seems a bit disjointed, but none the less, this is definitely worth a watch! "Dunkirk” features a prestigious cast, including Tom Hardy (“The Revenant,” “Mad Max: Fury Road,” “Inception”), Mark Rylance (“Bridge of Spies,” “Wolf Hall”), Kenneth Branagh (“My Week with Marilyn,” “Hamlet,” “Henry V”) and Cillian Murphy (“Inception,” “The Dark Knight” Trilogy), as well as newcomer Fionn Whitehead. The ensemble cast also includes Harry Styles (One Direction) making his feature film debut. Christopher Nolan (“Interstellar,” “Inception,” “The Dark Knight” Trilogy) is directing “Dunkirk” from his own original screenplay, utilizing a mixture of IMAX® and 65mm film to bring the story to the screen. “Dunkirk” opens as hundreds of thousands of British and Allied troops are surrounded by enemy forces. Trapped on the beach with their backs to the sea they face an impossible situation as the enemy closes in.